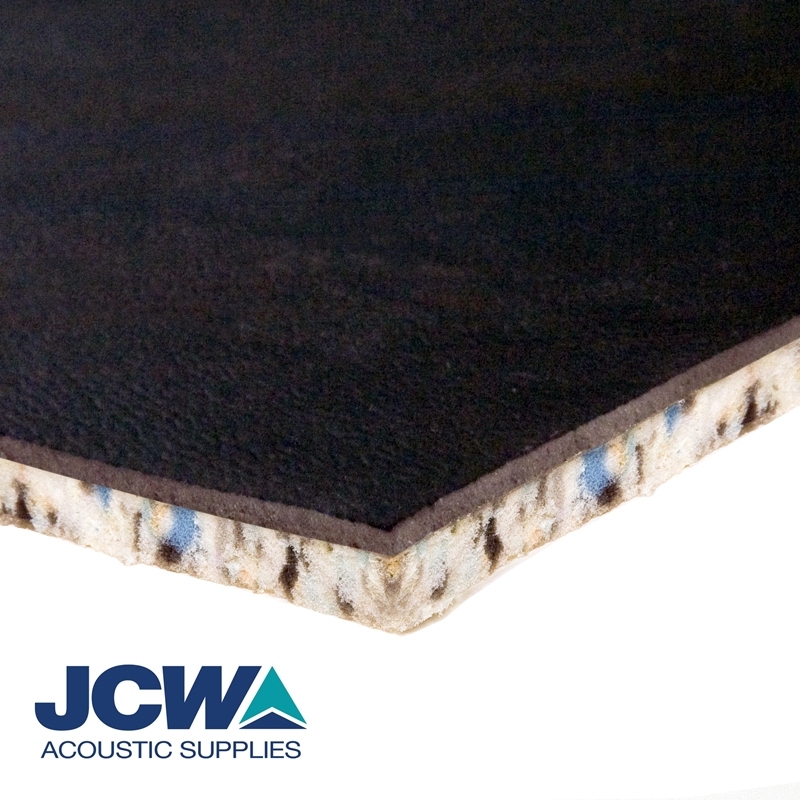 JCW Impactalay 10 is a 10mm thick acoustic overlay matting for timber and concrete floors offers an effective and easy to install solution when combating airborne and impact noise. JCW Impactalay 10 sheets are easy to trim & fit. For best results the matting should be laid onto a smooth flat sub-floor. Sub-floor preparation is important to ensure that the final decorative floor finish is adequately supported and meets with your expectations. If timber sub-floors are undulating then it may be necessary to overlay with a minimum of 6mm plywood. Concrete sub-floors may require partial screed levelling.